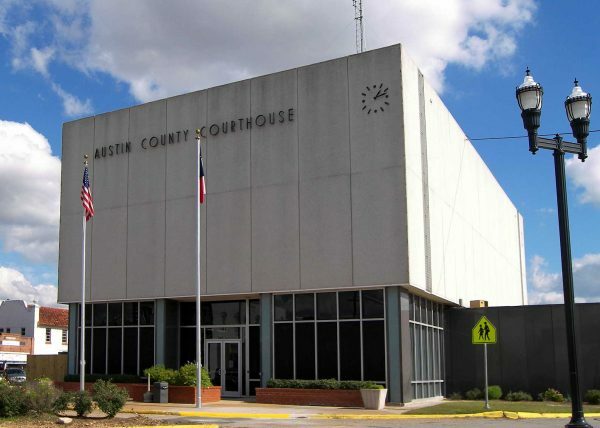 I have handled numerous cases in Bellville, TX at the Austin County Courthouse. If you are facing either a felony or a misdemeanor, call Criminal Defense Attorney Eric Benavides at 713-222-2828. Remember, this is your life we are talking about. Do not put your life into your own hands. Hire someone competent that will protect you and represent you the way you should be represented. Criminal convictions have consequences that can follow you forever. I would be more than willing to sit down with you and your loved ones and we can make a plan of action and get the ball rolling on your case. So call me, Houston based Bellville Criminal Attorney Eric Benavides and I can give you a free consultation.